We're proud to provide patients throughout central Connecticut with the very best in surgical care. Our technologies are second to none. We offer private inpatient rooms only. And, we're conveniently located in Meriden, CT. Most importantly, the surgeons at the MidState Medical Surgical Center have achieved a consistently strong record of results. 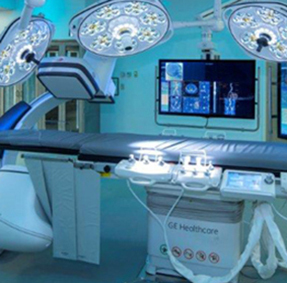 The worlds next generation of imaging and state-of-the-art surgical technology. 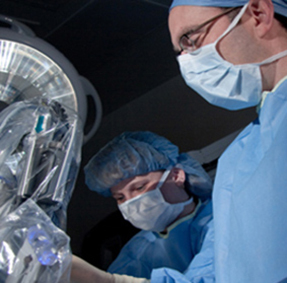 MidState's surgeons use their skill and expertise to provide great care. 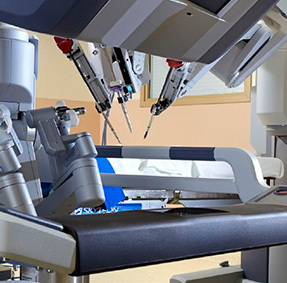 da Vinci robotic surgery means less pain and faster recovery for many patients. Click here to find our nearest location. Learn more about our Surgical Services team. Click here for a list of conditions and the treatments we offer. Discover the Surgical Services departments and how they can help you. Helpful learning resources and tools. What you need to know about the various stages of surgery.